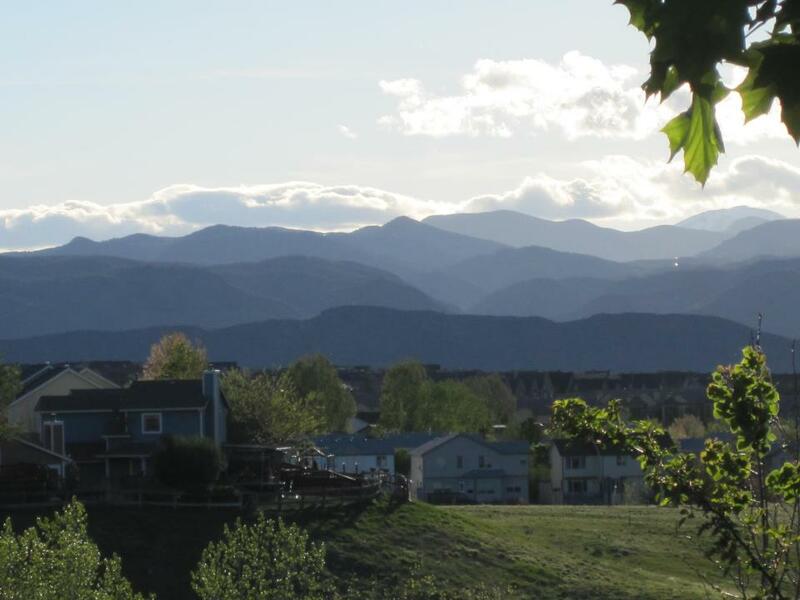 I have lived in the great state of Colorado my entire life. And I love it with my whole heart. I love waking up to the sight of “my” Rocky Mountains, breathing in the thin Mile High air, and basking in the average 300 sunny days/year. And I love how the mountains are an official direction on our compass–north, south, away from the mountains, towards the mountains. Colorado is home. And it always will be. As many of you have seen or heard by now, my beloved state has been ravaged by Mother Nature. For a week, we’ve been drenched with so much rain, that many communities are now underwater. As of yesterday afternoon, there were 17,494 homes damaged, 1,502 homes destroyed, 11,700 people evacuated, 5 people dead, 1,253 people unaccounted for, and 26 shelters. According to the news, the air evacuations for this storm are the second largest to Katrina. Let me emphasize how UNUSUAL this storm has been for Colorado. Simply put, we don’t get days upon days of rain. It’s weird, the epitome of strange. Far, far, far stranger than having a sunny day interrupted by a raging blizzard that’s melted within an hour by the sun’s warm return. Freaky weather is the norm here (probably why most of us have sunblock, an umbrella, a jacket and mittens stored in our car year-round.) But endless rain? NOT normal. At all. On Saturday, a miracle happened. I awoke to blue skies! I can’t even describe how happy I was. I cheerfully sat down at my desk and began working on my manuscript, all the while grinning at the sun rays streaming in through my windows. I wanted to cry. I never thought I would hate the rain. Rain has always been a friend–a blessing. It’s Colorado’s savior when the wildfires are out of control and the smoke is so thick, we have to close our windows to keep the ash from entering our homes. This time, it’s been our enemy–a never ending nightmare. The local weather described this historical storm as a wet towel being wrung out over our state. The clouds crawled over the mountains, spread out across the metro area, and then swooped back to the mountains, only to get stuck at their base, dumping billions upon billions of gallons of water on us. We’ve been told if this rain had been snow, we would’ve received at least 7 to 10 feet. 7 to 10 FEET! 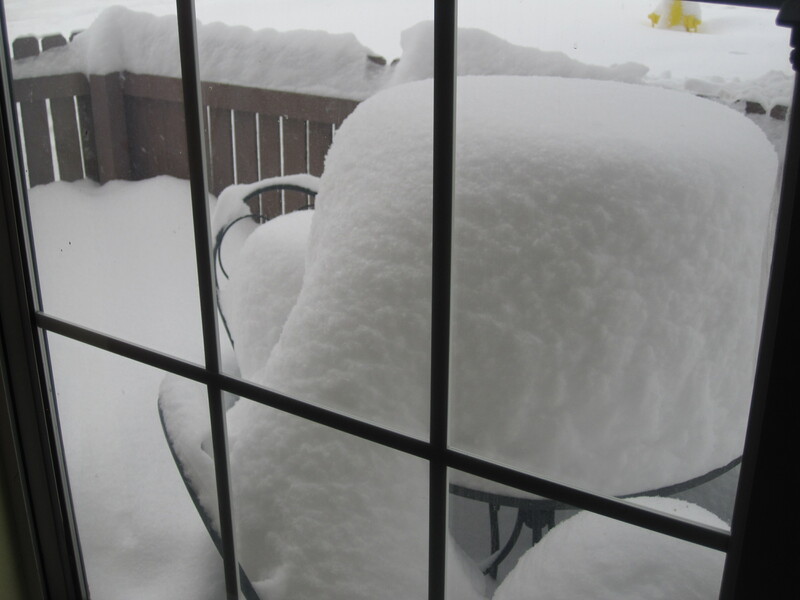 Do you have any idea how much snow that is? Last year, we had a blizzard that dropped 2-feet on us, and I was literally stuck in my house for two days. Personally, I have been blessed. I live south of Denver where the storm didn’t strike quite as hard. But it did strike, and everyday I left for work, I prayed I’d return to a dry, intact house. I did. Unfortunately, the communities north of Denver (less than an hour away from where I live) did not experience the same relief as me. 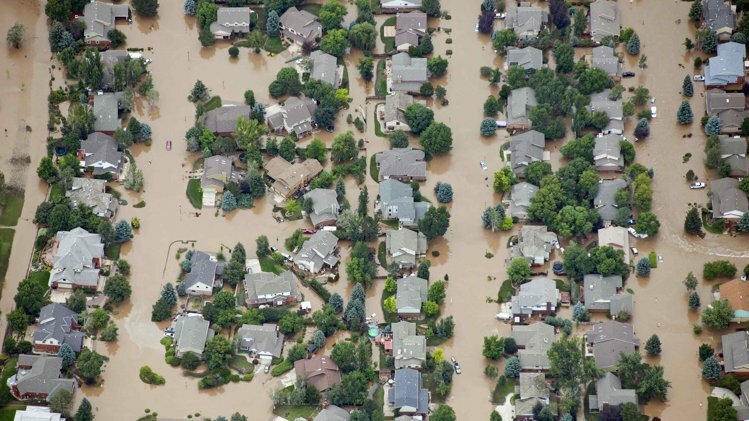 Communities like Boulder, Fort Collins, Evans and Greeley have been devastated by this unprecedented storm. Schools and universities have been shut down, homes have been evacuated, and many people have been stranded because no help can reach them. Some towns can’t even drink their water because it’s been contaminated, and others aren’t allowed to shower, flush their toilets or do the dishes for fear of contamination. It’s a disaster, one I never, ever, ever thought I’d see in Colorado. We experience deadly lightening, freezing blizzards and burning forest fires. Not hurricane-like floods. However, it appears there IS a light at the end of this dark, gloomy tunnel. After today, the sun is supposed to come out and the temperatures are supposed to rise. I’m praying that’s true. 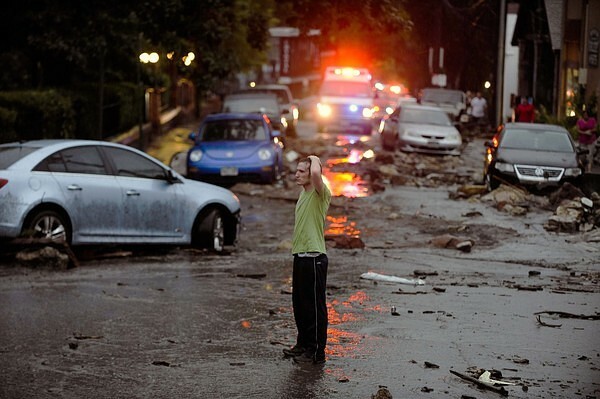 And I’m praying for all those who’ve been so tragically affected by this unthinkable storm. If you’re looking to help in any way, click here! 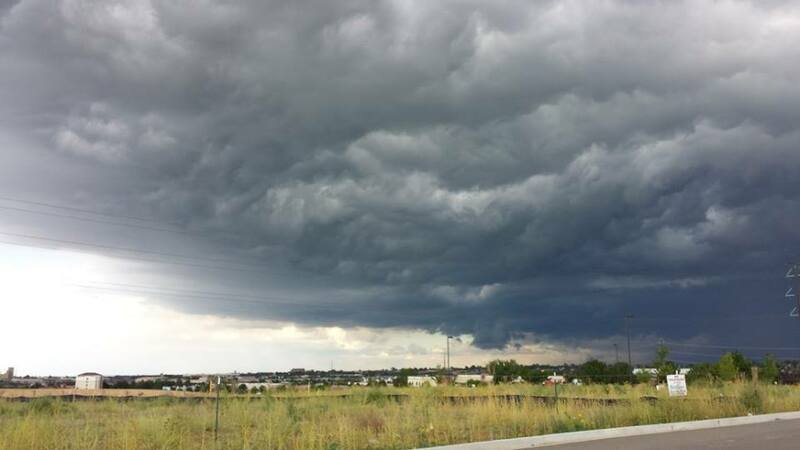 Posted on September 16, 2013 January 22, 2016 by jenspendenPosted in Musings, UncategorizedTagged Boulder Colorado, Colorado, death, endless rain, flood, historic, local weather, Mother Nature, National Weather Service, rain, rain rain, storm. Thanks, Jen. You said it well.